The minerals that hide deep under the surface of the earth are necessary resources in our modern economy. 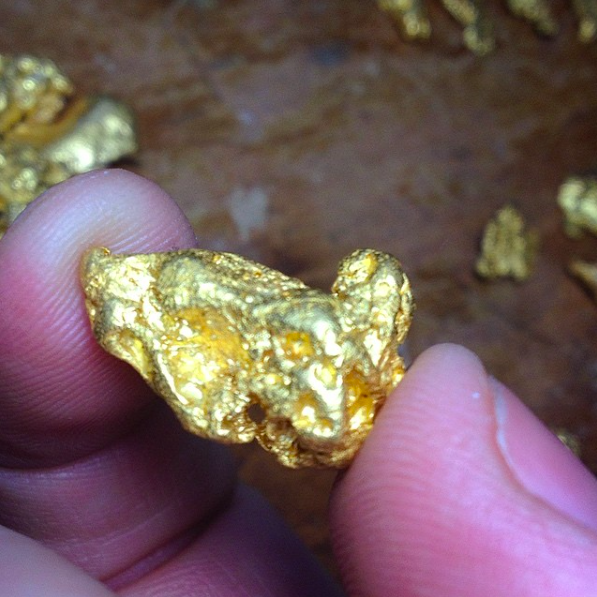 Mining yields huge amount of profits that transform companies, countries and the economy of the whole world. The benefits that come from these mineral resources does come at a price. It comes in the form of environment pollution, erosion, detraction and sometimes it may lead to death. The danger associated with mining are always present, but this has not deterred the human pursuit of these precious limited resources. Due to this increasing demand, miners are now forced to go deeper on the surface of the earth at great cost and danger for this precious resource that has come to be transformative to the world economy. South Africa is home to one of the deepest mines in the world run by AngloGold Ashanti. The more miner goes deep into the mining field the more danger they expose themselves to. The first thing that they have to contend with is the extreme heat. 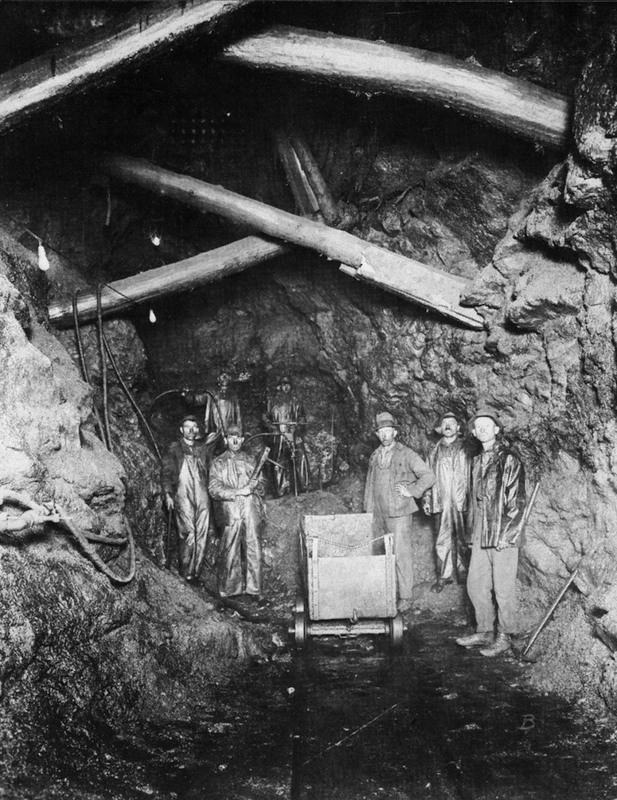 The miner relies on the cooling machines as they exploit the precious resources as they tunnel closer to the Earth’s core. Even with cooler air being piped in from the surface, temperatures still exceed 100 degrees. The Mponeng Mine the deepest gold mining reaching down of over 5 miles deep! All around the world, there are illegal “ghost” miners who sneak in the mineshaft in search of valuable ore that was left behind. There is a whole underground economy where legal miner helps their illegal brethren as they are paid extra money for the conspiracy. This is common in South African mines, but the activity occurs all throughout the undeveloped world. 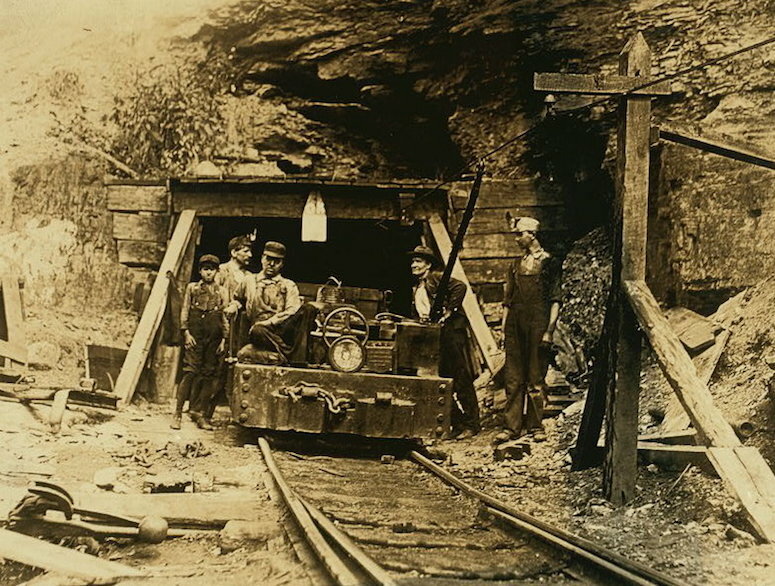 With no regulations, it is no surprise that this is extremely dangerous and has caused many deaths by untrained mine venturing deep underground. Without proper equipment or training, the mines can be deadly. Conflicts with police and mine security has also lead to many injuries and death. China is the world largest producer of coal with over three billion tons annually. The country accounts for most of the global coal production, but it is also responsible for 80% of mining deaths in the world each year. 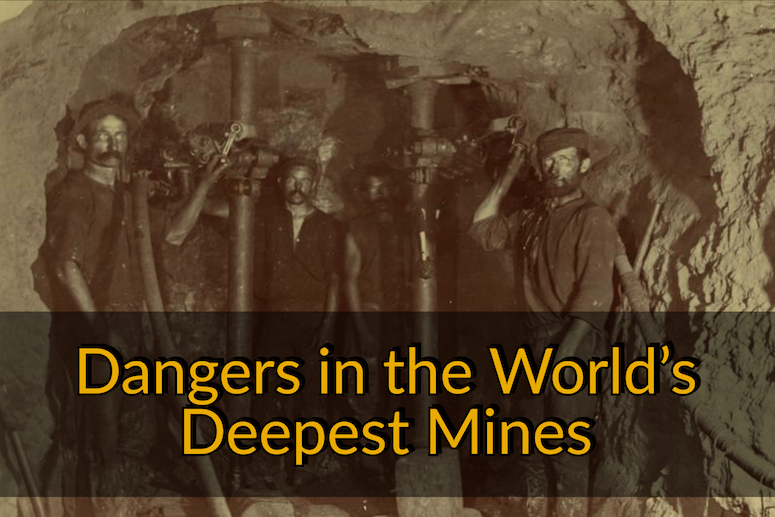 New technology has been introduced into the mining field to reduce some of these deaths. The training on the use of technology is meant to ensure such fatalities do not happen. Some of the recent fatalities include in 2007 where a coal mine in the eastern Donetsk collapsed after methane gas exploded killing more than 100 miners. These dangers aren’t just limited to China, of course. In the United States, there have been many incidents at the coal mines in Pennsylvania and West Virginia that have claimed many lives. The seismic activity can also cause disturbance of the rock and the support structure established by the mining team. There is little room for error when working at such extreme depths. Earthquakes and fault shifts can put underground’s miners in potentially fatal situations. It isn’t just natural events that can cause these dangers. Underground mining involves blasting away rock to create tunnels. If done improperly, this can cause weaknesses that can result in collapse. Rock can even explode under extreme pressures if tunneling is not done properly. Major incident have been caused by faulty engineering. Fires can burn underground due to the accumulation of methane and airborne coal dust. Methane is a highly explosive and has been the root cause of many mining disasters. The same can happen with poisonous gasses, which can accumulate in mine shafts and expose workers. Often these gasses are odorless, and it can kill a man without even knowing what is happening. In spite of all the dangers, man will still continue to venture deep underground in search of valuable resources. As our planets population grows, the need for precious metals, coal, and other minerals will only increase. The surface resources are becoming depleted, requiring us to venture deeper into the earth. Even though the risks are still present, one benefit that we have is the improvement of technologies. Modern mines are safer today than they have ever been. Even as we delve deeper underground, these advancements will help to reduce deaths and injuries.